ECM Commercial Plumbing Services—Certified Technicians Specializing in Commercial Plumbing Installations, Service and Repairs for St Lucie, Martin, Palm Beach and Broward Counties. ECM’s Commercial Plumbing, Air Conditioning and Electrical Services have provided professional quality and on-time reliability at affordable prices to commercial customers throughout South Florida for more than 29 years. ECM’s plumbing, air conditioning and electrical professionals are all licensed, bonded and insured using the best state-of-the-art detection, diagnostic and repair equipment available. ECM is committed to providing commercial customers with timely, professional and courteous service. Our commercial customers can expect to receive ECM’s quality service including the following. 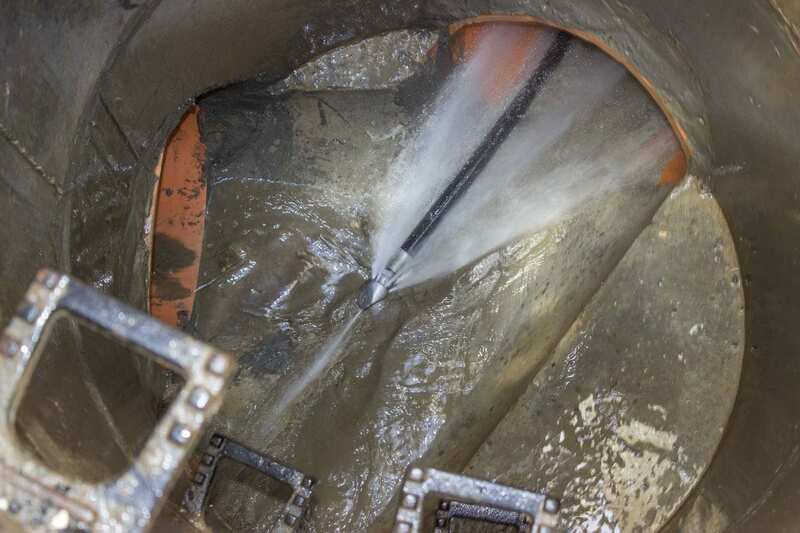 Expert leak detection using the latest methods such as: thermal imaging, sound devices, or sewer line video inspection is what ECM uses to locate and determine a course of action to clean or repair a water leak. 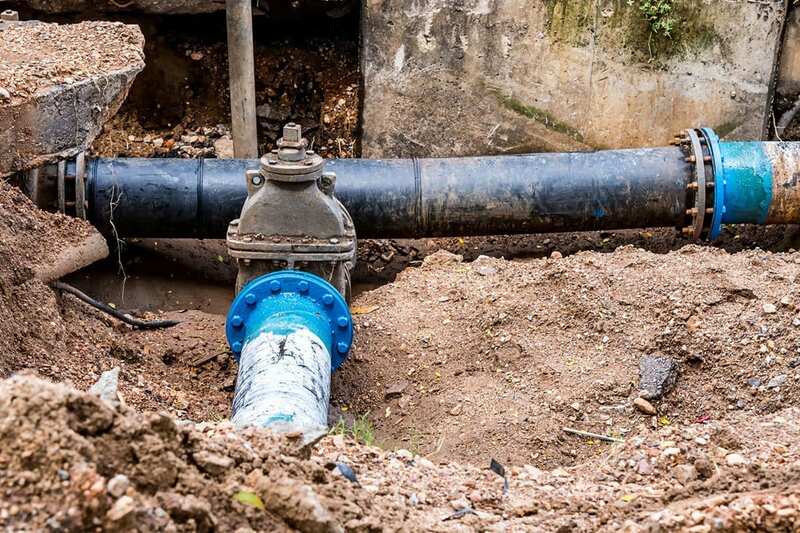 Whether the water leak is underground, behind a wall or outside, ECM professionals are completely equipped to locate and even re-pipe if necessary to repair a leaking drain line. 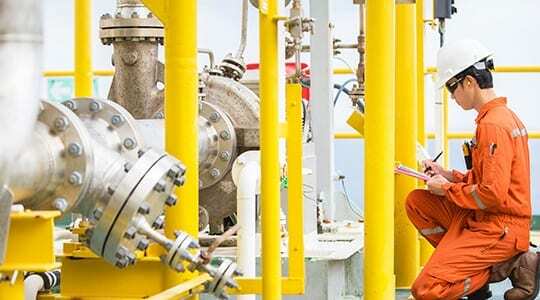 ECM can help you tackle any leak or drain line problem. ECM Plumbing professionals will inspect and find your sewer line clog or blockage and fix he problem to get the line flowing again. If the problem requires a new sewer line, ECM can replace your sewage line with minimal disturbances to you or your company. ECM can take on sewer line jobs from the biggest to the smallest. 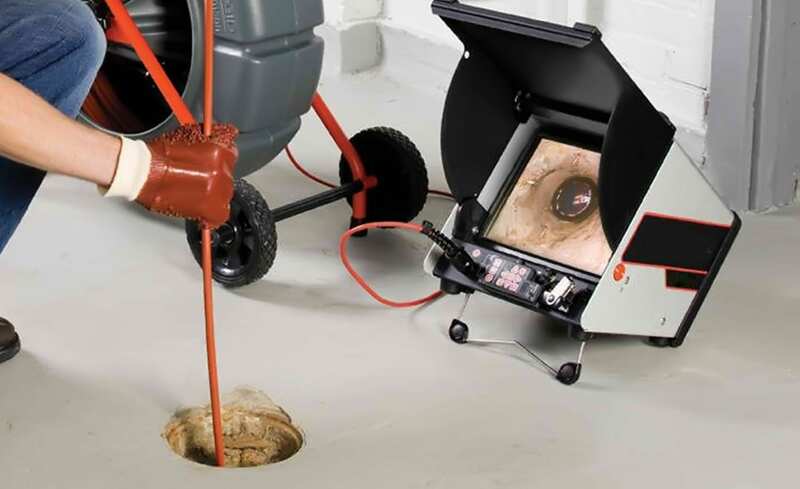 Using the latest equipment and technology, ECM plumbing professionals will inspect and find your sewer line clog or blockage and fix the problem to get the line flowing again. 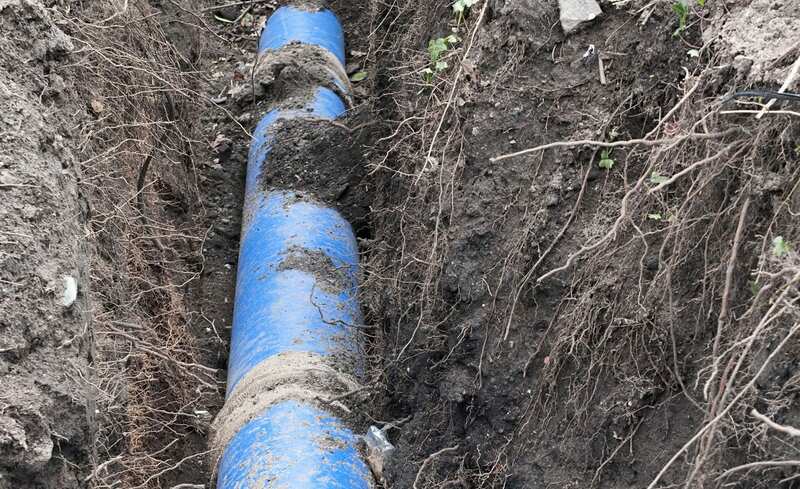 If the problem requires a new sewer line, ECM can replace your sewage line with minimal disturbances to you or your company. Whether you need to add or relocate a sewer line or there’s remodeling or a commercial tenant improvement, ECM can help you determine what your options are and help you install a new sewer line or relocate or replace an existing sewer line. ECM will provide you a quote for all work before it’s performed. Commercial buildings have extensive piping that can be difficult to access using traditional techniques. ECM’s plumbing professionals use specialized video cameras to locate clogs, leaks and damaged areas in pipes. ECM’s plumbing professionals are experts in Hydro Jetting. This advanced drain cleaning technique clears out any clogs affecting your drain system. The process utilizes a pressure washer that blasts away grease and other debris that has built up in your pipes. 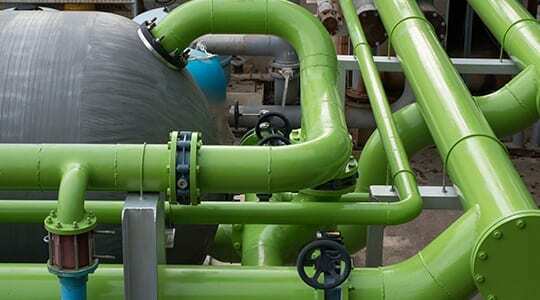 Hydro Jetting is not only the most efficient way to clean pipes, but it is also safe on pipes and the environment. Learn more about ECM’s Hydro Jetting services. 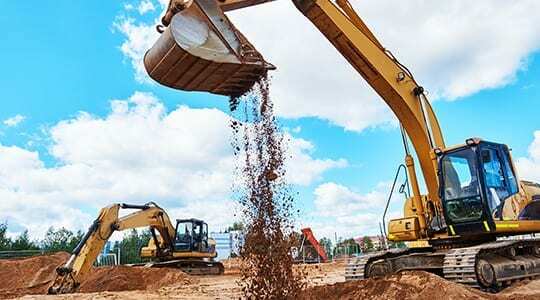 ECM provides excavation and trenching services for outdoor plumbing and earth moving for all types of underground pipe repair needs. ECM works with homeowners, home builders, property managers and general contractors to provide excavation/trench digging services. You can rest assured that the plumbing replacement experts at ECM will provide complete satisfaction in a job well done. Backflow testing is an important part of any commercial property. Most people take for granted that their water is safe and free of harmful contamination. While that is usually true, some of the most important considerations with clean water are the typical flow of water and the possibility of contaminated backflow. If you think you have a backflow problem, ECM has plumbing professionals who are certified in testing procedures as well as corrective measures for backflow devices. Whatever your hot water heater need, rest assured that ECM can provide you with a solution. ECM can repair, service and install all brands of commercial hot water heaters. We also sell gas hot water heaters, electric hot water heaters, tankless water heaters and solar water heaters. ECM will provide a free estimate of the water heater equipment you need or want. If you are experiencing no hot water or need maintenance for your water heater, ECM will provide a free evaluation of your plumbing needs and give you a quote for all charges upfront, before the repair is started.